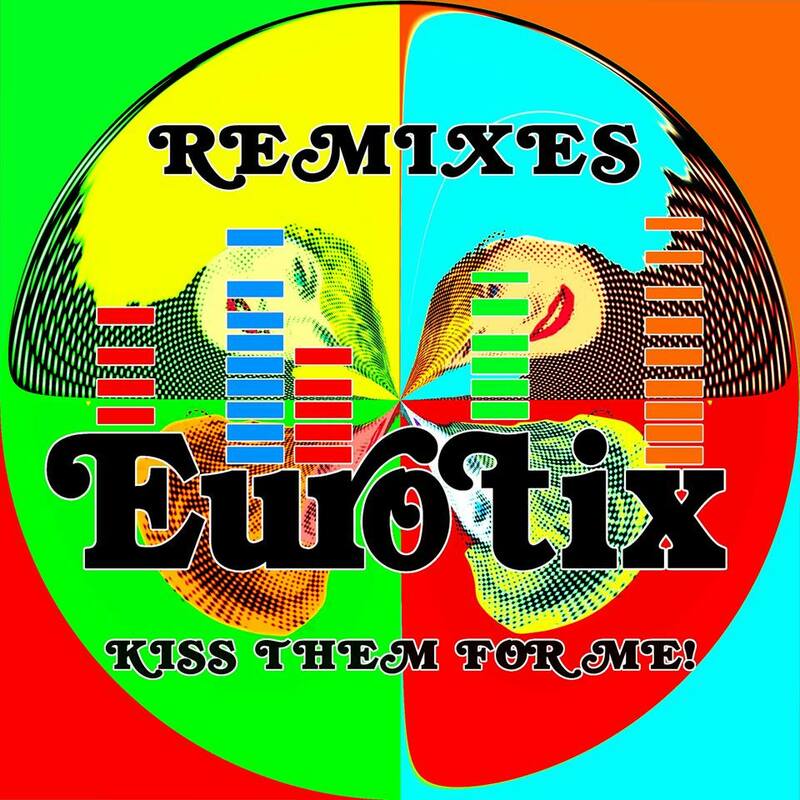 “Kiss Them For Me”, an open letter from Diana to Charles, is the second single to be taken from Swedish electro-pop duo Eurotix’ forthcoming second album. The single features a tongue-in-cheek video and the download EP includes three brand new tracks “I Don’t Hate You Anymore”, “Computer Dating” and their nod to Eurovision “Un Chanson Pour L’Eurovision”. There is also a remix EP available on iTunes, Spotify and Amazon. 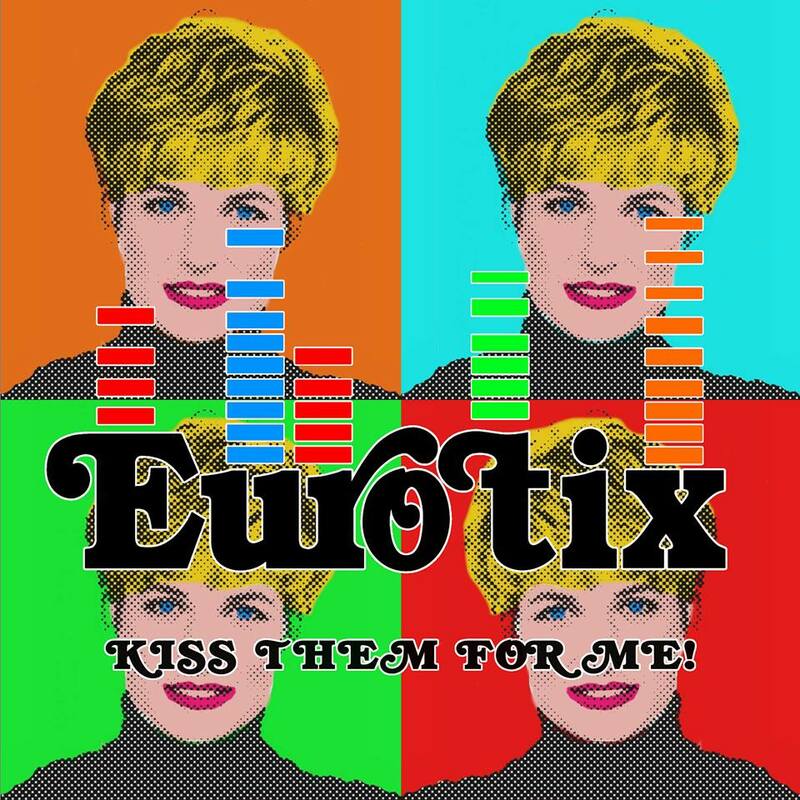 “Kiss Them For Me”, ett öppet brev från Diana till Charles, är den andra singeln tas från Svenska electro-pop duon Eurotix kommande andra album. Låten har en tunga i kinden video och nedladdnings EP innehåller tre helt nya låtar “I Don’t Hate You Anymore”, “Computer Dating” och deras nick till Eurovision “Un Chanson Pour L’Eurovision”. Det finns också en remix EP finns på iTunes, Spotify och Amazon.